I apologize for asking you to do one more job. But I must. It is for the sake of humanity. We are already overburdened with the administrative nightmare that hospitals and insurance companies heap upon us. The struggle to find pride and purpose in our daily life has become a full-time job. We have become oppressed by our increasing allegiance to the demands of administrators as opposed to the demand for excellence required by our patients. However, as cliché as it sounds, I do believe the children are our future. They are going to be running the world when we are frail and elderly. As a mother, I can attest to the overwhelming job of raising respectful, caring, accomplished children who will be ready to take on the task of leading our society. 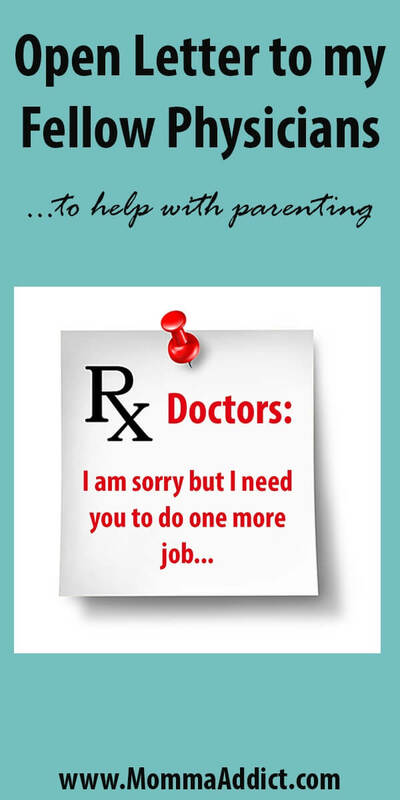 Parents are as overwhelmed as they always have been; but in this digital era, they need our help. At some point, kids are required to be seen by medical professionals. Regardless of the reason for the visit, we have been trained to give a cursory glance to ensure no obvious abuse or medical issues are present. I now need to request you make one additional observation. If the parent is allowing their child to use an electronic device with the volume turned up, I implore you to request that the volume is turned off. Please do this every single time. There is no need to us to speak above the volume or repeat ourselves because parents cannot hear. Parents often reprimand children who speak while grownups are talking because it is rude. Why don’t they feel that the disruptive electronic device noises are also rude? How many parents would feel that it is acceptable for their teenagers to listen to their music loudly in public, instead of using headphones? The answer is none. Parents have somehow decided that the rules should be different for younger children. I disagree. This epidemic of distracting noise in my daily practice has increased dramatically over the past couple of years. I initially made a simple request to turn it off, but parents would cheekily tell me that their other doctors do not require this. 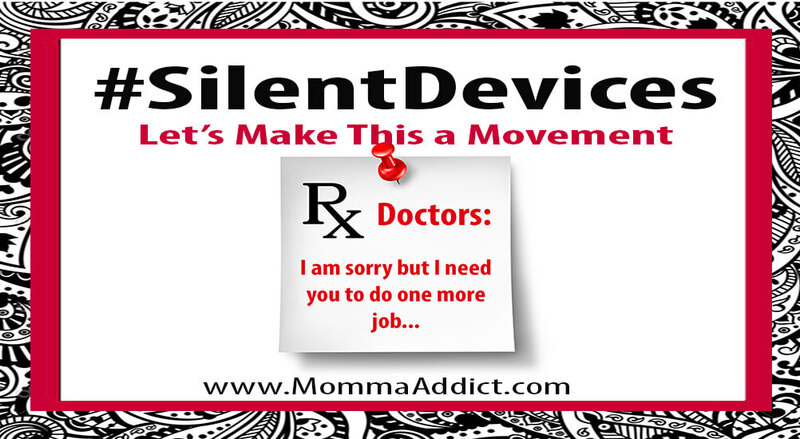 I currently have signs in my exam rooms stating what should be obvious: all electronic devices must be silenced. When parents come to my office, they are frequently terrified that I might recommend a surgical procedure. Yet, they miss much of what I am saying because their own children are making too much noise with electronic devices. I had one overwhelmed mom break down in tears and shout over her two children, who each had devices with competing volumes: I CAN’T HEAR YOU. That was my turning point. It became my job to TEACH PARENTS that it is their job to TEACH CHILDREN to use devices silently. The old adage “It takes a village” is true. Although we don’t want to hear any child’s games and movies while out in public, a good starting to point to have this teaching moment is in the medical setting. I think we all agree that the “over the top toddler tantrums” when the device is taken away or volume turned off should be avoided. This can only happen when “home training” occurs. Just like teaching table manners and the etiquette of saying “please” and “thank you”, practice makes perfect. Yes, parents need to teach silent device usage at home, but they clearly need help understanding why they need to do so. Teaching this new behavior while in the doctor’s office can be a brutal experience that we all wish to avoid. If we physicians make it a requirement that electronic devices must be silenced, more parents will understand the value of teaching electronic device manners to their kids. In this digital age, the devices are here to stay. I am suggesting that a movement is started to raise respectful children who will eventually carry the torch of leading us into the next millennium. We all must be considerate of the needs of people around us. This call to action is a public service that will be beneficial to us all. Please join me.